Inflation can be scary for investors because many of them see inflation as eroding their investment returns. This true to some extent but depending on the investment, it can go up with inflation, offsetting much of inflation’s negative effects. Is inflation a concern in the current economic environment? 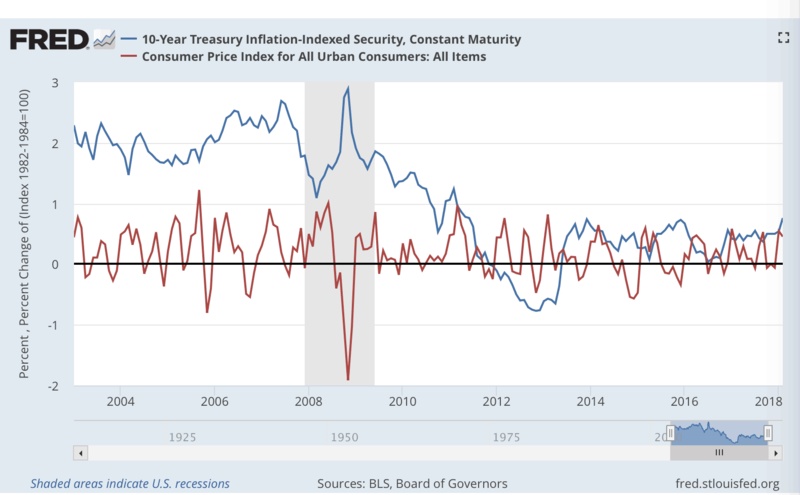 However, inflation hasn't really been an issue for several decades... that usually means that sooner or later, we're going to see inflationary pressure again. And with the Federal Reserve still near all time lows for interest rates, it could be hard for it to combat it at the current time. In this article, you’ll learn about five different investment classes and how they perform during inflationary periods. Historical Inflationary Periods in the U.S.
Inflation is measured by the Consumer Price Index (CPI), which is put out monthly by the U.S. Department of Labor Bureau of Labor Statistics. 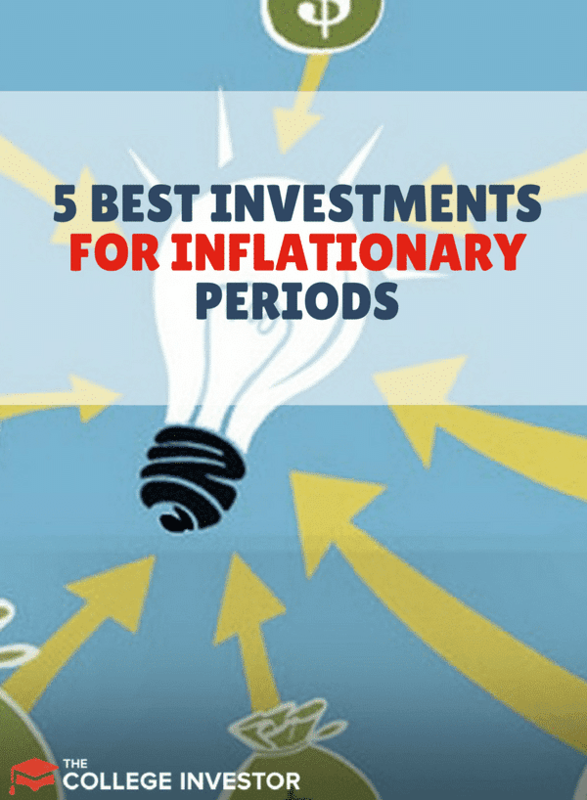 To understand how certain investment classes performed during inflationary periods, those periods need to be defined along with what is considered above-average inflation. The '70s and '80s had the highest recent inflation, according to InflationData.com. The average inflation rate from 1913 to 2013 was 3.22%. Anything above 3.22% can be considered high inflation. Getting into the 1980s, inflation ranged from 1.9% to 13.5%. 1986 was the outlier at 1.9%. In the 1970s it ranged from 3.2% to 11.3%. With a few recent date ranges of high inflation, it’s possible to see how different investment classes performed. Inflationary years are highlighted in gray. 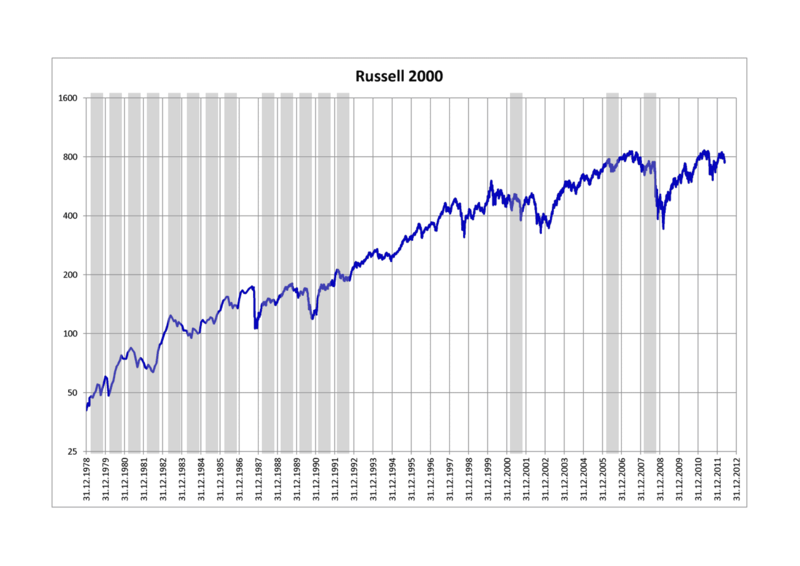 There doesn’t seem to be any definitive correlation between inflation and small-cap stocks. Small-caps rose from ’83 to mid-’85 when inflation was 3.2%, 4.3%, and 3.6% respectively. That’s almost three years in a row of rising small-caps while inflation bobbed up and down. From the above chart, commodities performed fairly well during inflationary periods. Many times they are overall rising. 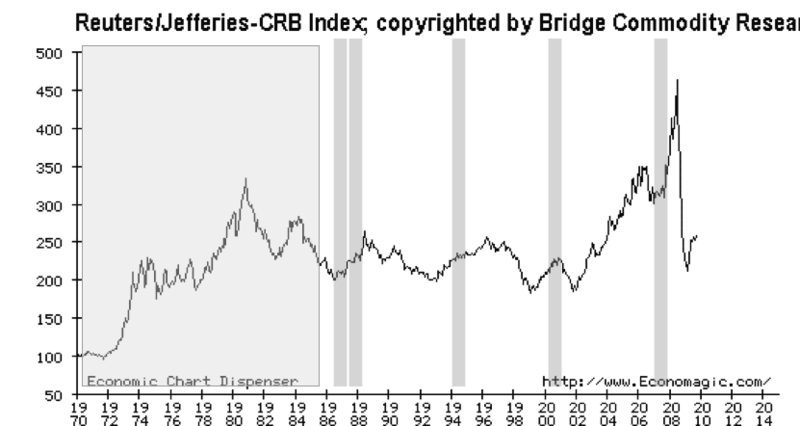 The chart represents the CRB commodity index. This is far different from investing in raw commodities such as silver or gold. "Raw commodities are for traders, not investors," Jay Hatfield, co-founder and president of Infrastructure Capital Advisors, told U.S. News. However, if you believe that inflationary pressure exists, it could be beneficial to move into commodities. TIPS are a fairly recent security, formed in 1997. The above chart shows TIPS (blue line) plotted against CPI (red line), which is not seasonally adjusted. From the chart it is difficult to tell if TIPS were a good investment against inflation. In some cases they were and in others they weren’t. Unfortunately, there isn’t anything special about TIPS that makes them a great hedge against inflation. “The decade of the 1990s was a different time, though, and one during which real yields were much higher, typically between 3.5 and 4%. In those days, the TIPS market wasn't as large or as actively traded, and real yields didn't move all that much. Today, however, real yields are down in the 1.5% range, in part because so many people have purchased TIPS for their inflation protection, thus driving their prices up and their real yields down. In fact, 2009 was the biggest yet for inflows to TIPS focused funds, with more than $18 billion flowing into the category.” Eric Jacobson, senior manager research analyst for Morningstar, explained in a Morningstar article. How have homeowners faired during periods of inflation? As inflation rises, home prices generally do as well. Most homeowners will put down a 20 to 30% payment on a home. Their mortgage is a fixed-rate loan, which means the home is leveraged. As inflation rises, the home’s value rises, but not the loan because it is fixed. This means the homeowner builds more equity and their home-to-loan value increases. Of course, owning a home isn’t the only way to own real estate. REITs are real estate derivatives that can be traded like stocks. "Real estate is a natural inflation hedge that also tends to pay decent current income. A basket of REITs is generally a good addition to any portfolio, and now more than ever," Charles Sizemore, founder of Sizemore Capital Management, said in an article for U.S. News. That's why we love tools like Roofstock, Realtyshares, and Fundrise. Exposure to companies in the natural resources sector can provide a hedge against inflation. These businesses include metals and mining, agribusiness and energy. ETFs that have natural resources sector exposure can also provide a hedge against inflation. From 2002 to 2016, as CPI (inflation) rose, the S&P Global Natural Resources Index outperformed the MSCI World Index in returns. The hard part of investing for inflation is that several of these asset classes perform very poorly outside of those specific circumstances. And since we don't advocate timing the market, it could be hard to take advantage of things like commodities or natural resources. 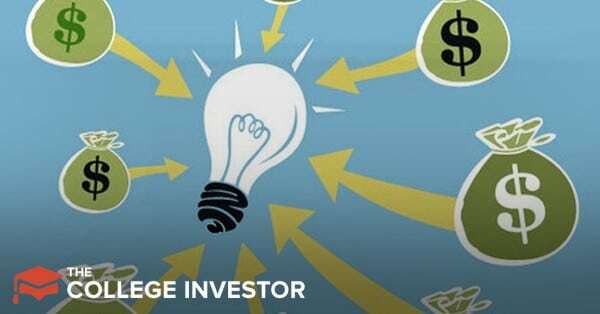 However, investing in small cap stocks or real estate is something that works well in many different environments, and could make solid long term investments.